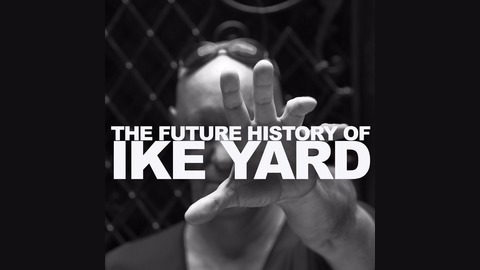 This Podcast series follows the New York electronic group IKE YARD through the past, present and into the future. 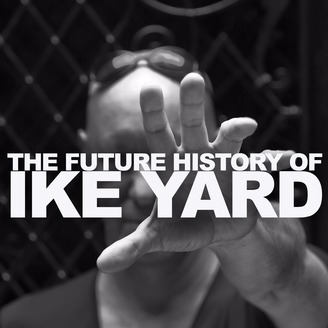 Episode one of The Future History of Ike Yard. A look into the early creative world of Stuart Argabright. One of the founding members of IKE YARD. This is the the beginning of the story that will lead to IKE YARD and many other projects that followed.